When you're racing for the quickest team in Formula 1, you're basically as big of a star as they come. 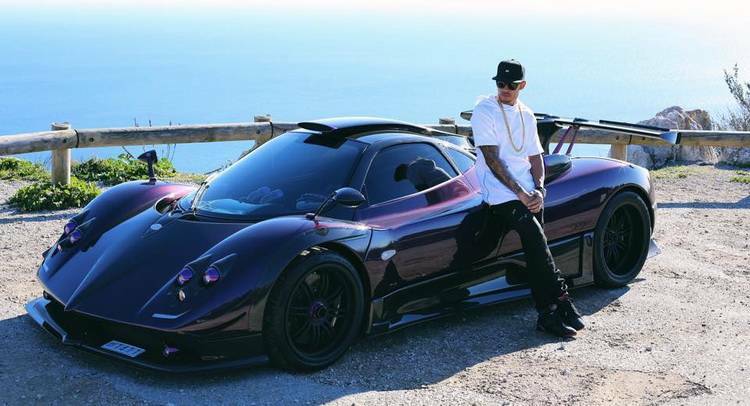 Lewis Hamilton is not only one of the best race drivers in history, but also one of the most popular, and his personal car choices reflect that. What Lewis Hamilton wants, Lewis Hamilton gets. Lewis Hamilton, the 2008 Formula One World Champion has a special preference when it comes to his cars. 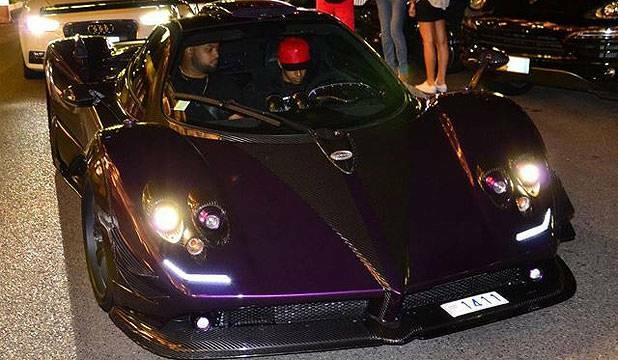 This time round, he has ordered custom Pagani Zonda 760 RS – the most powerful of all Zonda’s. The one which Lewis has ordered, generates 760 horse power – 20 hp more than track Zonda R and 90 hp more than the Zonda Cinque. 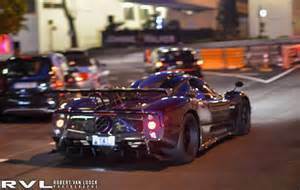 Not one to have the regular paddle shift gearboxes, the racer has ensured that his Zonda Pagani comes with extra trimmings. Back in October Lewis Hamilton was criticized on Twitter for posting and then deleting a video of himself driving high speed on a public road. 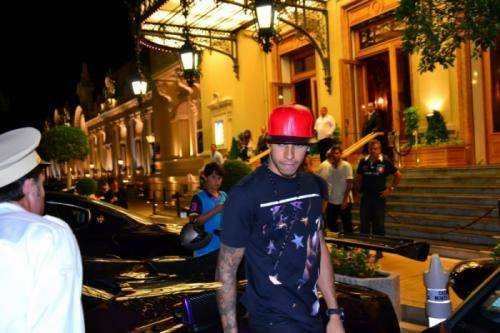 Hamilton was enjoying some time off in Monaco as he took his Pagani Zonda out for a spin before posting the clip online. Besides this, Hamilton has a number of special vehicles in his garage back home. He has a rare McLaren F1 LM as a special gift from his employers- McLaren, as a special reward for winning the World Championship while there is a new MP4-12C also parked in his garage.